Oceans. Lakes. Rivers. Forests. Mountains. Canyons. No matter what sort of landscape or body of water it is, there are volunteers who work to protect it and preserve it. This article from the Green Valley News and Sun details how numerous volunteers are working to protect Madera Canyon and the Coronado National Forest. According to the article, in 2013, volunteers spent nearly 3,000 hours and drove almost 24,000 miles participating in activities dedicated to the canyon’s preservation. While picking up trash is a major project for the volunteers, they spend time doing many other tasks, including maintaining picnic areas and information signs. No matter what form it takes, their work is essential and invaluable. 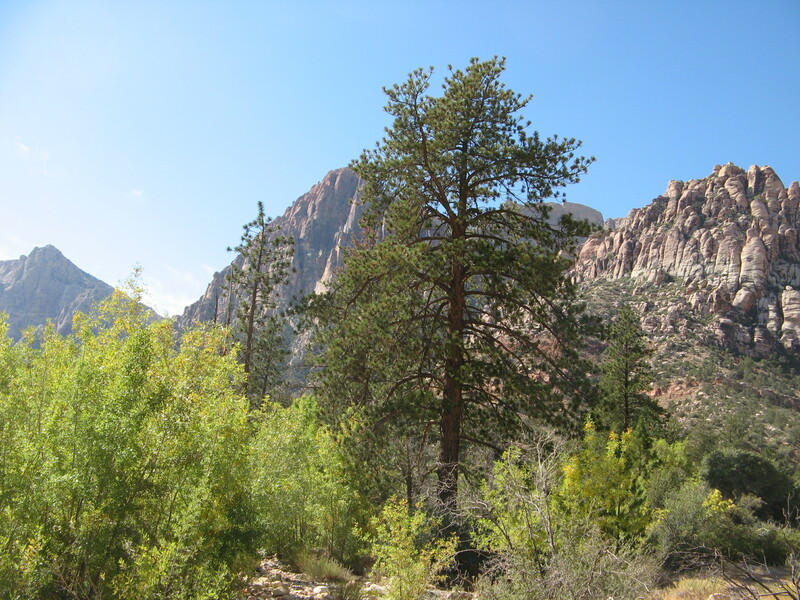 Click here for more information about Coronado National Forest, where Madera Canyon is located.